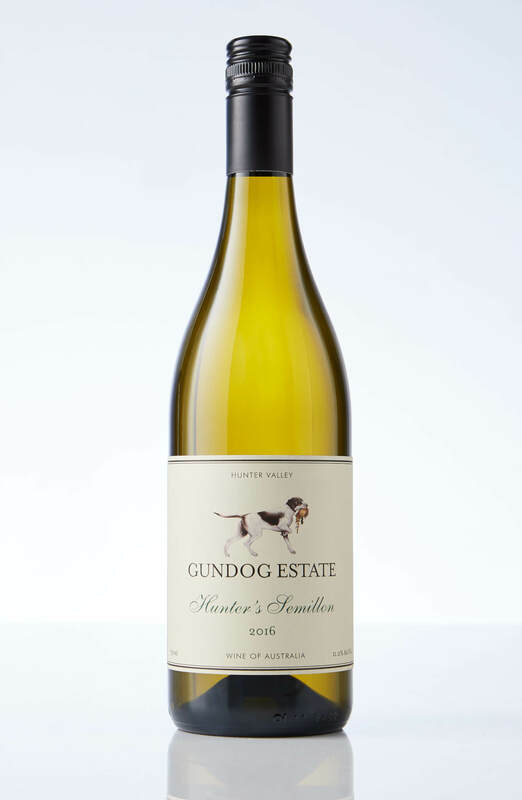 Gundog’s “Hunter’s” Semillon is the new breed of Hunter semillon. This is wine will work for you to drink now, OR, age it if you’re feeling patient. Lemon and lime fruits with great freshness and acidity. Get shucking oysters!